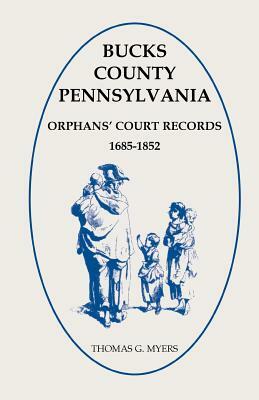 This volume includes abstracts of Books 1 and 2 of the Somerset County, Maryland, Orphans Court Proceedings, covering the periods 1777-1792 and 1811-1823. They are taken from the court libers stored at the Maryland Hall of Records in Annapolis. The records for the period 1792-1811 appear to be lost. The Orphans Court handled appointment of guardians for orphans, guardian accounts, apprenticeships, administrators' accounts of estates and disputes concerning these matters. Also, there are several accounts of Revolutionary Veterans seeking pensions. While the actual testimony in each case was not recorded, the basic facts, names, and some relationships were. The main value of these records is the relationships it lists, both stated and implied. Description: The Orphans Court handled appointment of guardians for orphans, guardian accounts, apprenticeships, administrators' accounts of estates and disputes concerning these matters. Also, there are several accounts of Revolutionary Veterans seeking pensions. The main value of these records is the relationships it lists, both stated and implied.